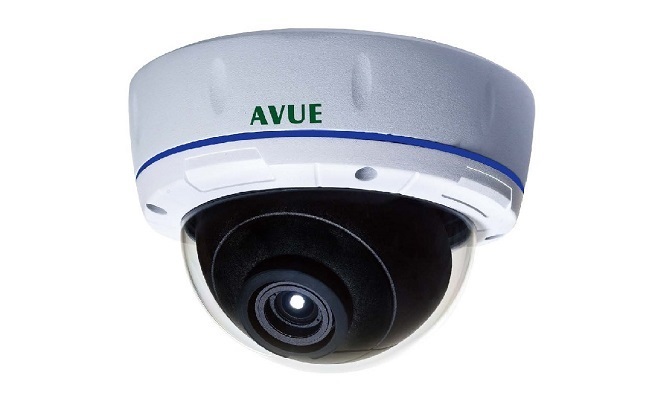 The vandal proof AV830ED Starlight camera is an excellent low light camera without IR LEDs. It utilizes a 1/3” Sony EX-view HAD II CCD, this advanced image processing technology captures image resolution as high as 960H/750 TVL. Adjustable imaging functions includes WDR, IR Cut Filter, Dual voltage, Motion Detection, Privacy zones, Noise Reduction, White Balance, AGC, brightness, contrast, and color saturation which ensure clear and bright picture. 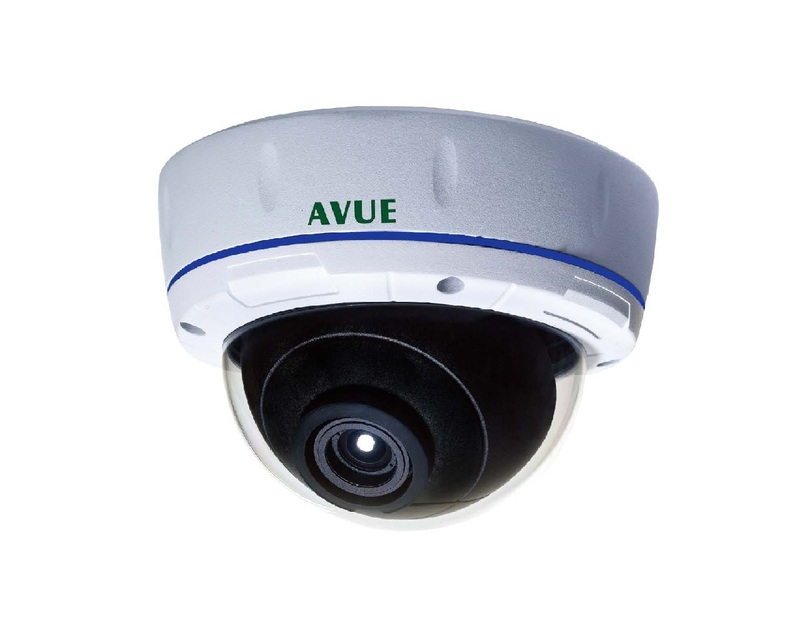 AV830ED features a three-axis camera and lens positioning system which is capable of a wide variety of pan and tilts angles. IP66 standard robust design makes it suitable for outdoor monitoring system.